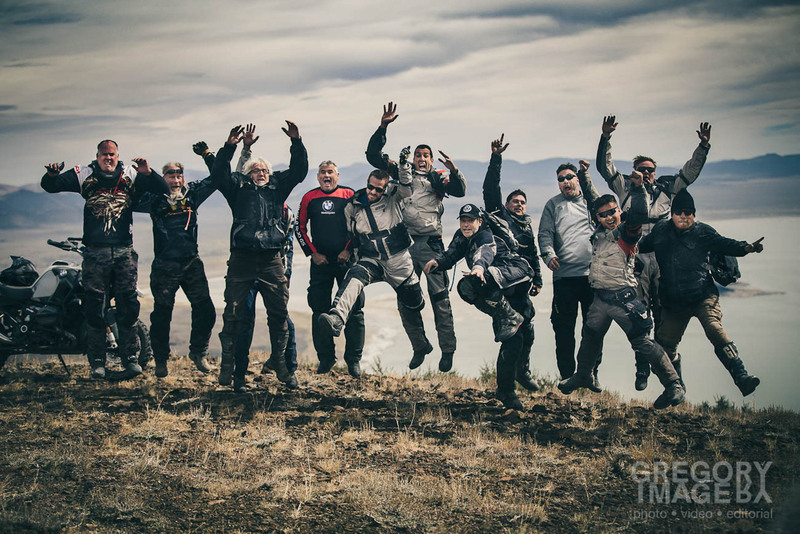 It was one of those buddy road trips to the KTM Rally in Crested Butte, CO with TG Woody Witte (Woody’s Wheel Works) recently when I found myself quite stirred to emotion when trying to convey what it is I like so much about adventure riding. Woody’s what we call a “kindred spirit” so he knew right away where I was coming from. But before I was so stirred, I gave an intro I guess from my head which was what I always say… there are three things I like best about adventure riding. The first is simply riding. It’s fun to ride these bikes off road! The second are the places I get to see; places most people never get to see in their lifetime. The third are the people I meet; extremely interesting and unusually kind people that I would have never met otherwise. Again, that’s from my head. It was just this overwhelming feeling of joy that I was about to see something really special for the first time. But it was also that I was having so much fun doing it and glad that I’d found this new “hobby,” this group of people and these great trails. I've felt that before too, once when I was in a 575 year old cathedral in Belgium hearing an organist play. Maybe I was born for this kind of stuff, who knows? It’s like a lab jumping in the water to fetch a downed game bird; I was finally doing something that I felt I was bred for. Maybe it’s the Norwegian explorer in me. It’s hard to explain all that it was: joy, wonder, excitement, gratitude, exuberance. It’s a spirit thing that really defies explanation. My first nation friends probably laugh at me because they know EXACTLY what I’m talking about. They might say it was the “white shell woman” giving me a gift. This photo isn’t what stirred me but it takes me back to the thirty minutes or so before I got there to what I felt. Next entry So Were Simon Pavey and His Son Lel Racing Dakar Separately Or Together? Yes!